During a recent Chikungunya outbreak in Kerala, India, a group of doctors distributed a homeopathic preventative called Eupatorium perfoliatum (Eup-per). The results of the study showed that the remedy was highly effective in protecting against the disease. While over 73 % contracted the Chikungunya in the unprotected group, only 17% of those given the prophylactic fell ill.
Eup-per has always been a lead remedy for both the treatment and prevention of Chikungunya symptoms but there are other ones as well; the one that best matches the characteristic symptoms of the epidemic in progress is the one which will be the most helpful. In this instance researchers chose Eup-per. because it suited the symptoms of the early cases in the outbreak. Those who still fell ill in the prophylactic group quite possibly had differing symptoms to those of the main group and if so, would have needed one of the other prophylactics. Chikungunya is a viral fever spread by mosquitoes in which the sufferer experiences chills, fever, rashes, nausea and vomiting, headaches and severe joint pain. It is normally endemic in Africa, Asia, and India but in recent times has spread to Europe and the Americas. With climatic changes it is expected to become more of a problem. Experts anticipate that it may soon spread to Australia. Chikungunya is not normally a fatal disease but deaths have been reported. There is no vaccine for it and unlike malaria, no conventional prophylactic available. 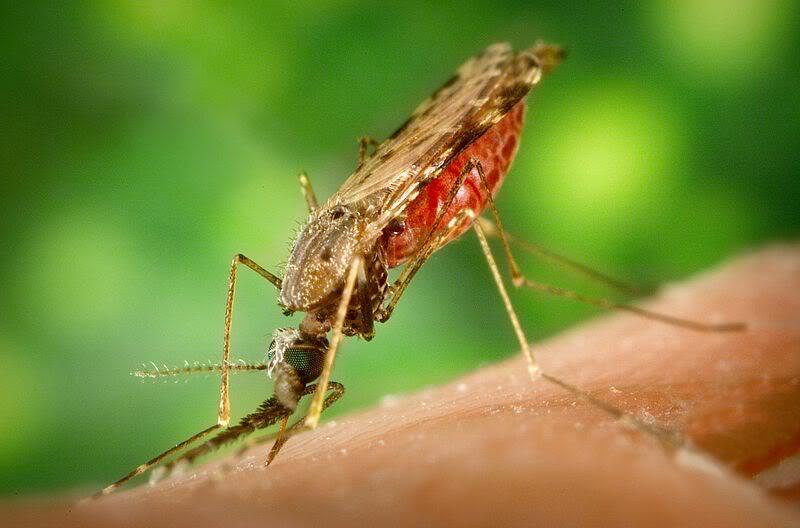 Those living in or travelling to high risk areas are advised to wear protective clothing, use mosquito nets and apply insect repellent to exposed skin. And then again, you may also like to use homeopathy.